Once again our family members have gathered from multiple locations to participate in our annual Cookie Day festivities. Everyone brings their favorite recipes, ingredients, and kitchen gadgets, and the baking mayhem begins. This year chocolate seemed to be a favorite theme, as we had chocolate cookies, chocolate chip, chocolate covered pretzels and fudge, among other goodies. Everyone has fun catching up and socializing while baking occurs. 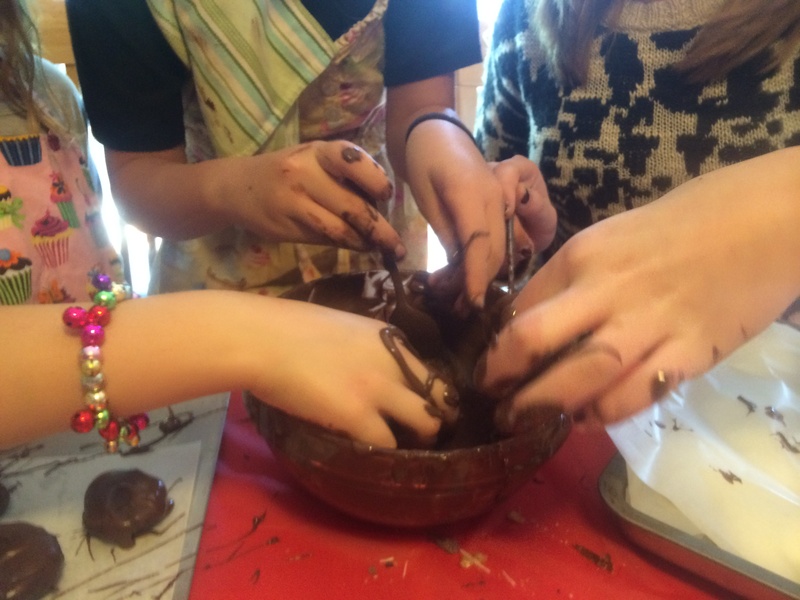 The kids are eager to help and were up to their elbows (and eyebrows) in melted chocolate. 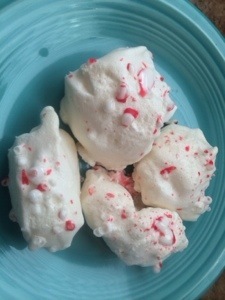 A unique recipe baked by Susie was a peppermint meringue cookie that took 90 minutes!!! to bake @ 225 degrees. They are yummy! 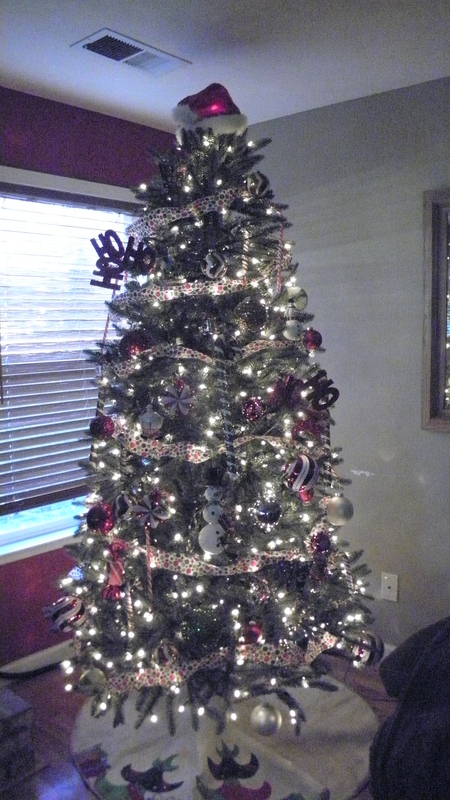 A favorite of all was reindeer poop, a.k.a. oatmeal chocolate peanut butter drop cookies. 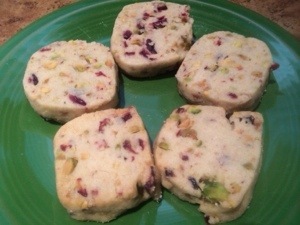 Another non chocolate option was created by sister Zoe, cranberry pistachio shortbread cookies. They require wrapping and refrigeration prior to cutting and baking but are delicious and well worth the effort! A deliciously sweet time was had by all, and we look forward to seeing what interesting recipes everyone will come up with next year! This entry was posted in daily muse. Bookmark the permalink.